Description: This Eskimo styled fur outerwear is a great option for the winter days. 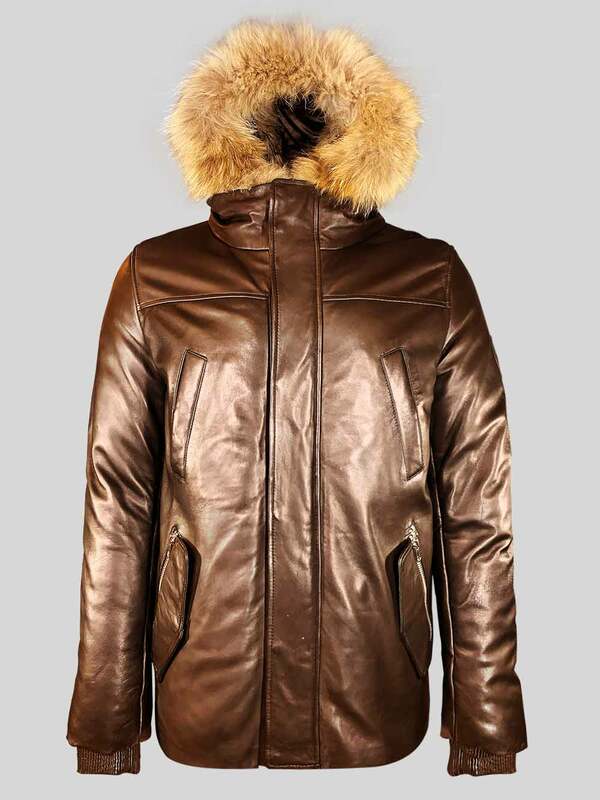 People who live in too cold winter countries with excessive snowfall, for them, this is the best winter outerwear. 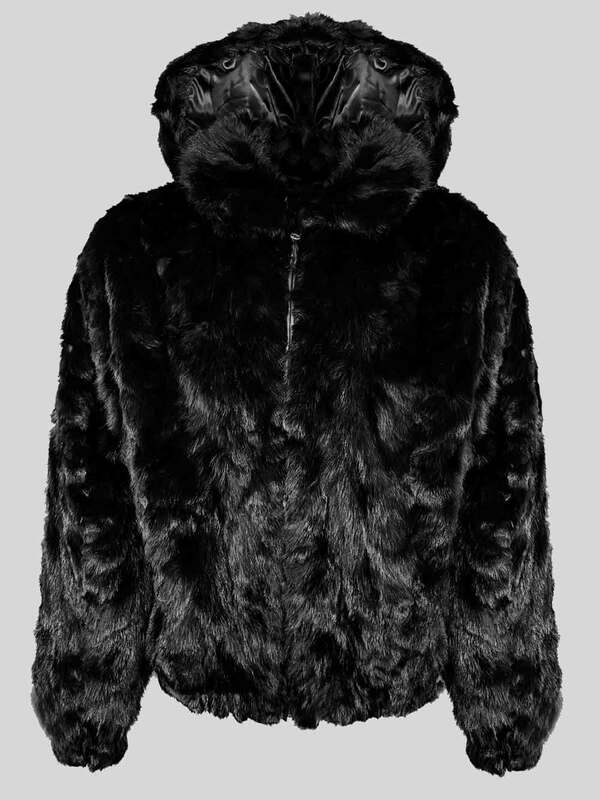 It is of real fur and it can keep you warm even in minus temperature. 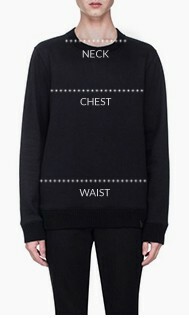 Its sleeves are long enough, there is an easy front zipper closure and a stylish as well as the comfortable collar. To beat the winter days with style, this is the perfect outerwear option for you.